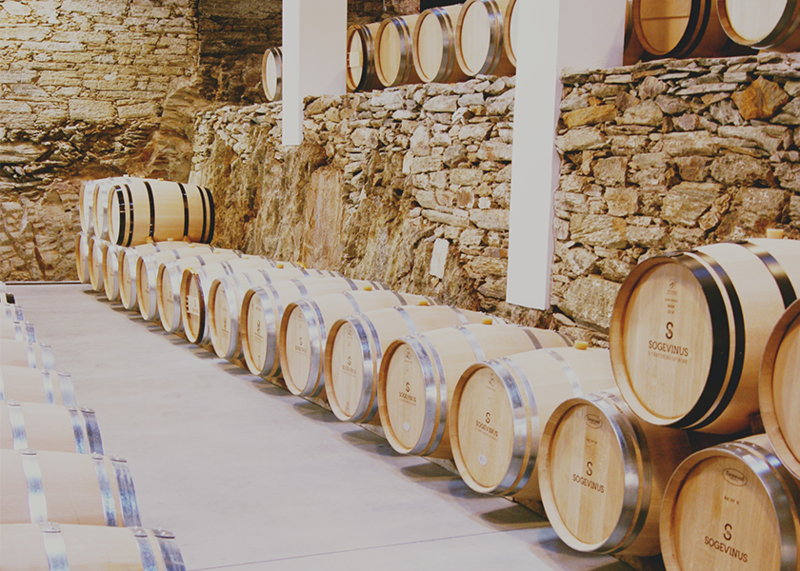 Exclusive launch of eight new wines at Quinta de S. Luiz. These wines launched by Sogevinus are newly available on the market. Reserva white wines from 2017, Reserva red wines from 2016 and two special editions. This was the list of new DOC Douro wines recently launched by Sogevinus Fine Wines at Quinta de S. Luiz. The aim of both the viticulture and winemaking teams was to translate the terroirs into the wines, in their rebranded bottles. “It is essential to guarantee the balance between the character of each vineyard and each plot, and the character of the brand. That has been our biggest pursuit with the new DOC wines. 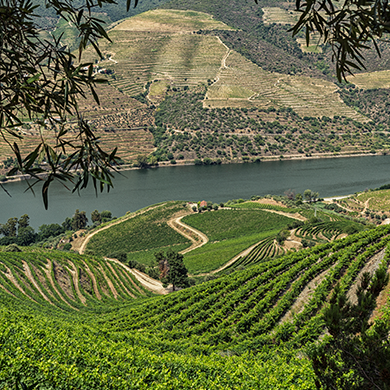 If I was asked to describe these eight new wines in a generic way, I would say they are worthy representatives of the Douro. They reveal it calmly, elegantly and with finesse, ready to take on the challenge of time”, says Ricardo Macedo, Sogevinus’ DOC winemaker. Two special editions can be singled out in this ensemble of new wines. Kopke Vinhas Velhas 2014 is made from the old vineyard of Quinta de S. Luiz (Cima Corgo), with its 80-year-old vines. An exclusive edition of 2,426 numbered bottles, this wine presents aromas of wild berries, notes of violet and hints of menthol and fine spices. With firm tannins and surprising acidity, it is elegant, expressive and shows great ageing potential. Made only in years when the old vines produce grapes of exceptional quality, this Kopke Vinhas Velhas 2014 succeeds the 2010 edition. 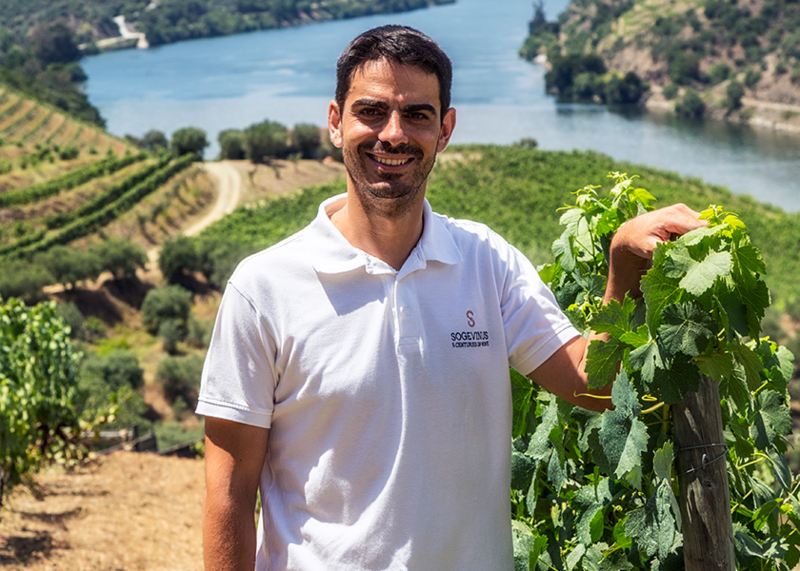 Sogevinus also presented Casa Burmester Touriga Nacional 2016, made from the vineyards of Quinta do Arnozelo (Douro Superior) and selected plots in Cima Corgo. On the nose, notes of rock-rose, violet and red fruit prevail. It is a wine with fine tannins, silky, and already showing much elegance, a sign of strong evolution to come. 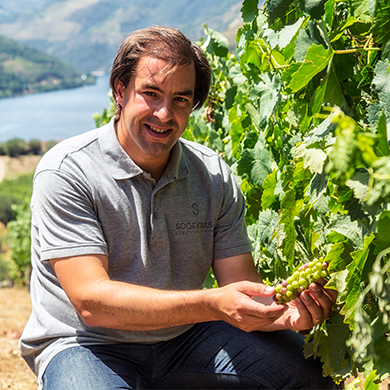 DOC Douro wines recently launched by Sogevinus Fine Wines at Quinta de S. Luiz. Kopke Reserva branco 2017 is made with the varieties Viosinho, Arinto and Folgazão. It is creamy, toasty, fresh and reveals a pleasant acidity, making it a great pairing with food. Casa Burmester Reserva branco 2017 is made with Gouveio, Rabiato and Viosinho grape varieties. It shows delicate notes from the barrel and aromas of white pulp stone fruit (apricot), and has a fresh and deep finish. Curva Reserva 2017 is a blend of Viosinho and Fernão Pires. It balances notes of silex and delicate white pulp fruit, revealing a versatile structure and complex finish, which will make it a good pairing for food. Kopke Reserva tinto 2016 is a blend of Touriga Nacional and Tinta Roriz grapes, from Quinta de S. Luiz. Firm, balanced and appealing, it presents a perfect balance between notes of spice and red berries, and has good ageing potential. Casa Burmester Reserva tinto 2016 follows the most traditional of Douro blends – Touriga Nacional, Touriga Franca and Tinta Roriz. It is an elegant and fresh wine, combining aromas of spice, cherry and blueberry right to its long finish. It promises good ageing. Curva Reserva tinto 2016 is a blend of Touriga Nacional and Touriga Franca, from the Douro Superior. It shows notes of violet and blackberry, and reveals freshness and versatility, which makes it a good pairing for red meat dishes.